Index BrailleApp is the obvious choice when printing standard text documents (doc, docx, pdf). It is free-of-charge, supports all major operation systems, have more than 140 languages. In addition to printing, editing and saving the braille document, it also support embosser setup (selection /editing of embosser layout), communication setup (network, Bluetooth) and monitoring of printer status. 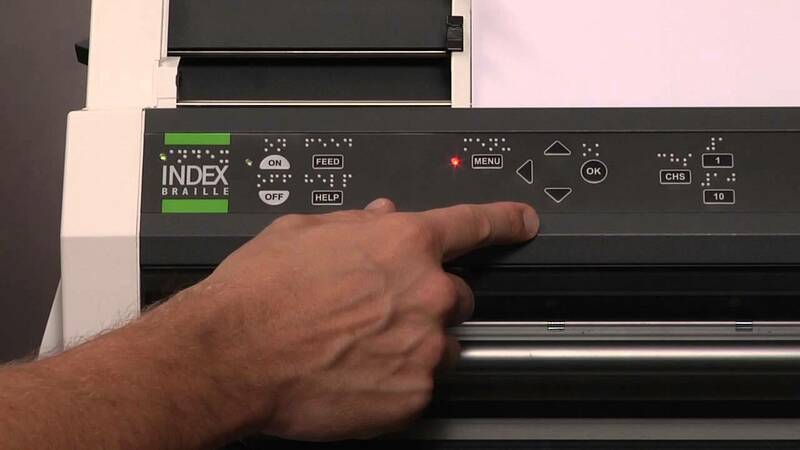 The BrailleApp is available on all Index V5 embossers when the printer is connected to a network port. Index-direct-Braille embedded in all Index V5 braille printers. A more professional braille editor is required when the document is complicated including multiple languages, tables, bullet list, music, maths or exact formatting. The primary function of a braille editor is to translate the text to braille, literally or contracted, and format it for the braille page. 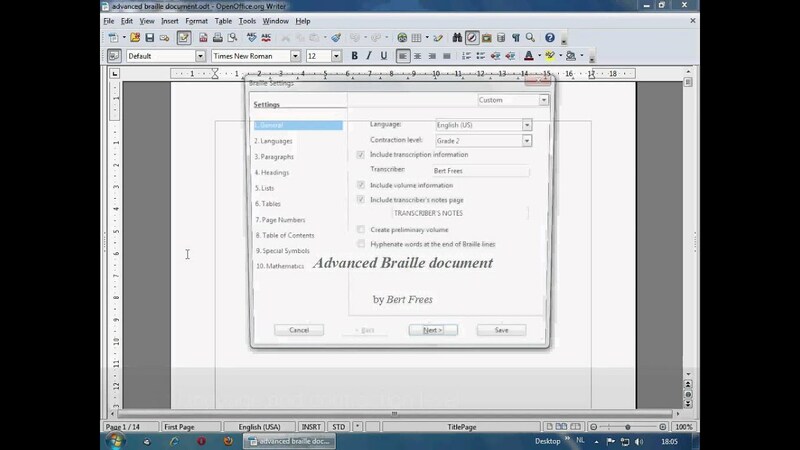 Watch or download video tutorials for Index Braille embossers. Find a service provider in your region. For V4/V5 embossers enter your serial number below. For older embosser go to embosser overview from 1986 to today.